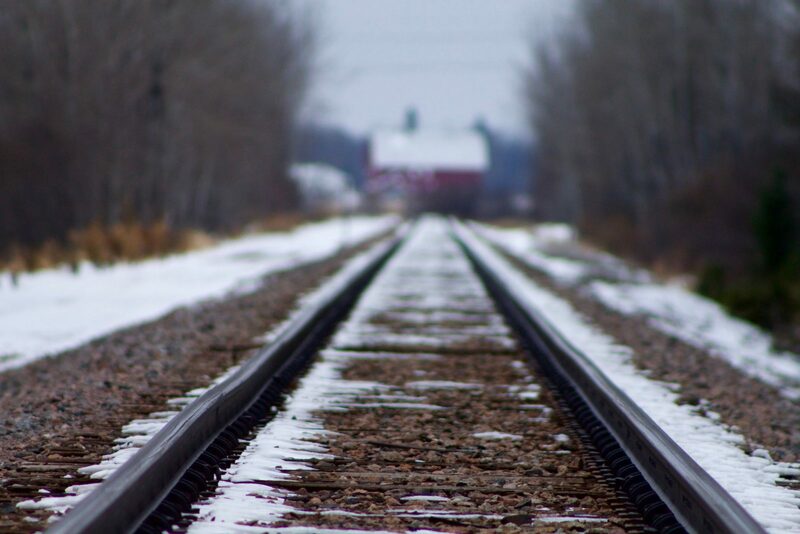 A silent scene of railroad tracks in Northern Minnesota. I took this photo on a short excursion to Grand Rapids, MN in November of 2017. This was actually a spontaneous photo, meaning, I kinda just pulled over at a railroad crossing and took a couple pictures before continuing on to my destination. There are plenty of train track photos out there and that's probably what prompted me to to take this picture. However, this photo brings with it the element of winter; it's cold, it's vacancy and almost mysterious stillness; it reminds me of what living in the Northwoods is like.